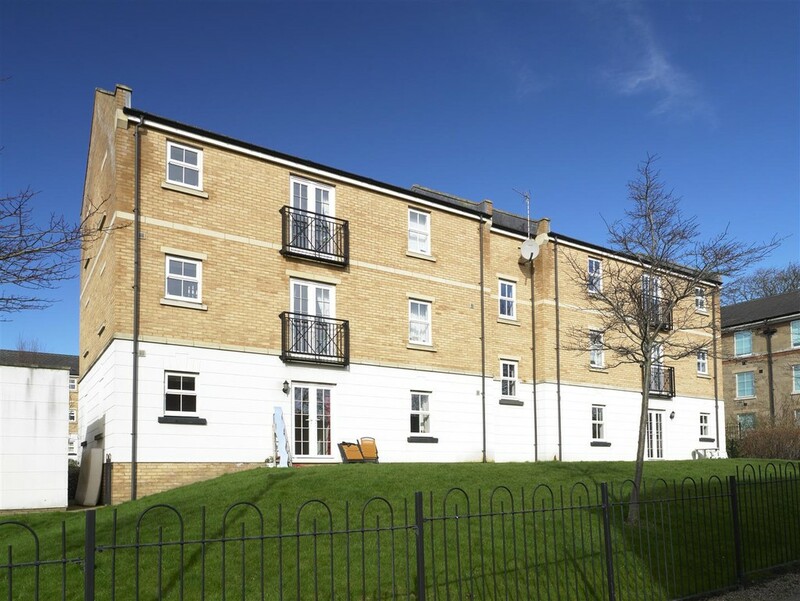 A modern and spacious 2 bedroom apartment complete with parking. Ideally located in the popular Mansion Gate development in Chapel Allerton just 10 minutes from Leeds city centre. PROPERTY DESCRIPTION This spacious property boasts a modern fully fitted kitchen complete with oven/hob and a separate living area. There are 2 generously proportioned bedrooms and a bathroom featuring shower over bath. The property comes with an allocated parking space. Please not: Applicants with children or pets will not be considered for this property. The particulars within this advert are intended only as general guidance. Please note images maybe of a similar property on the development and are for illustrative purposes only. 1. Have total household earnings that exceed £24,000 before tax.